Rag dolls are called so, because traditionally they were home-made from pieces of scraps material and was also stuffed with scrap materials. They are said to be one of the most ancient children’s toys. 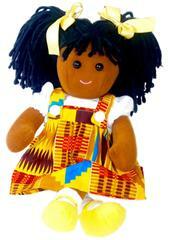 This doll is currently on display at the British Museum. 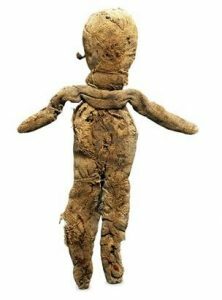 It is a Roman Rag Doll found in a child’s grave dating from the 1st to the 5th century AD. It is made out of linen strips and stuffed with rags and papyrus. It even has blue glass beads for a hair decoration and coloured will to define the facial features, which is now missing. This signifies that regardless of time and period, people’s behaviour have been very much the same. 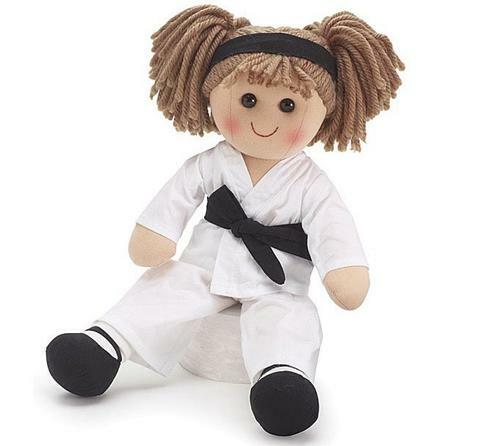 Example of rag dolls today.